DESCRIPTION PRIME LOCATION backing onto green space, on huge pie lot in a quiet cul de sac. Covered porch welcomes you to large foyer with French doors to office. Main floor laundry, powder room, and 17 ft ceilings in living room; floor to ceiling windows to take in the views. A 3-way fire place separates living room and kitchen eating area. Gourmet kitchen with granite counter tops, huge raised island, ss appliances, walk thru pantry, built-in microwave and gas range. 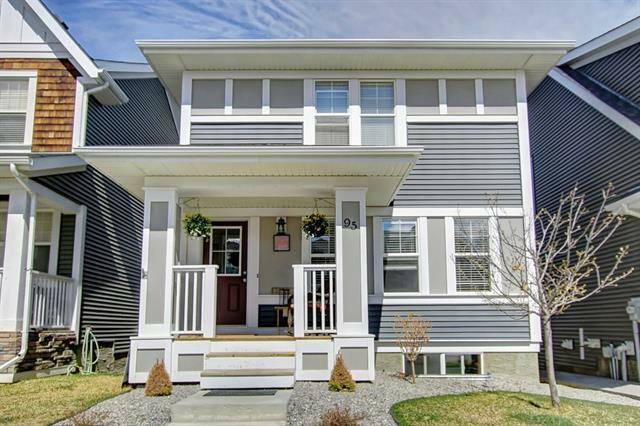 Upstairs you will find the master retreat featuring a sitting area (or yoga), 3 way fireplace, spa like ensuite, soaker tub, stand up glass shower with bench, and walk in closet. 2 more bedrooms and main bath complete the upper floor. Walk-out basement is fully developed with large rec room, wetbar, bedroom, full bath, wired ceiling speakers and hydronic in-floor heat! Great for entertaining! Beautifully landscaped yard; fire pit, retaining wall features, and a cozy patio under the deck. This home has it all! Move in ready for your family. 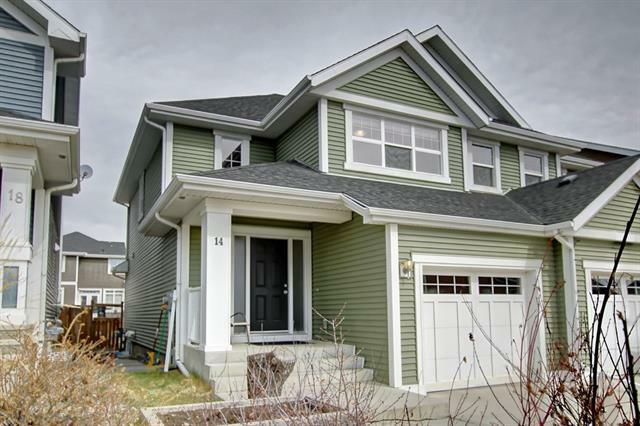 Home for sale at 171 Ridge View Gr Cochrane, Alberts T4C 0J1. 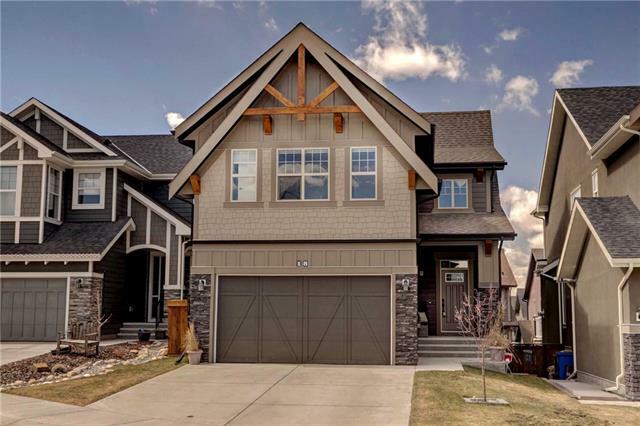 Description: The home at 171 Ridge View Gr Cochrane, Alberta T4C 0J1 with the MLS® Number C4215692 is currently listed at $687,500.